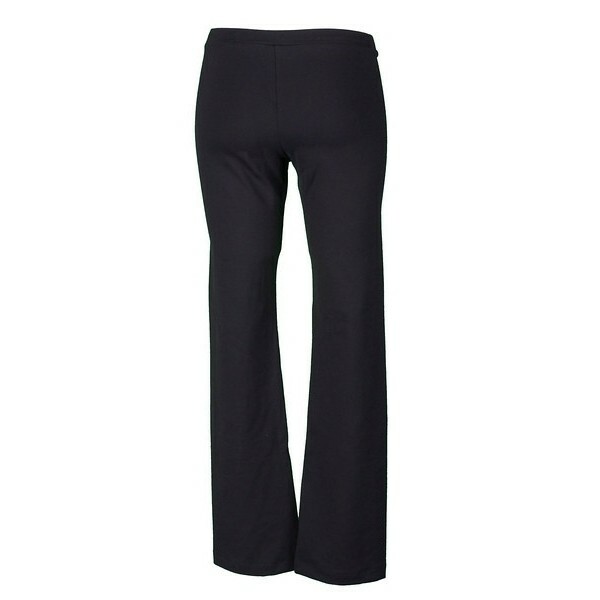 The Illusions™ Brenda V-Down Pant is the perfect pant for gymnasts, yoga & dancers. 90% Supplex Nylon / 10% Spandex V-Down Pant. Easy care; machine wash and line dry. 90% Supplex Nylon / 10% Spandex.